Beginning with the version 2.0 of the CANopen library of port in 1998, several CAN networks (CAN lines) can be addressed. Thus it is possible to use more than one CAN line in platforms without operating systems (OS) as well as in systems with single-tasking OS or multi-tasking OS with only insufficient resource protection mechanisms. Thus gateways can be created between networks, whereby functionality (Master/Slave) can be different for each line. Universal ANSI-C conform and hardware independent software library for the CANopen higher layer CAN protocol. Supports development of devices. It is conform to the standard CiA-301 V4.2 and CiA-302. A powerful CAN message and protocol analyzer/recorder useable different CAN-interfaces. The development and service tool aids an engineer to observe, record and analyse a communication protocol on CAN bus at a logical level. The analyzer distinguishes itself by its programability and the separation between hardware and user interface. 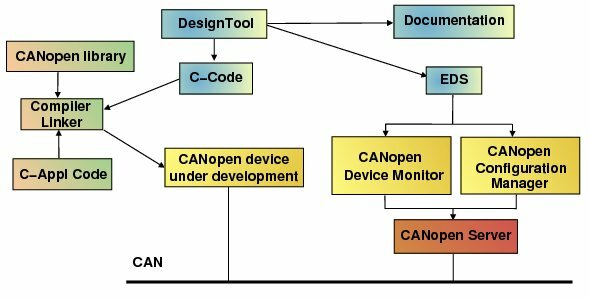 The CAN-Analyzer CAN-REport is an efficient and versatile tool for analysis and commissioning of CAN-based networks according CAN 2.0A and 2.0B, like CANopen and DeviceNet. 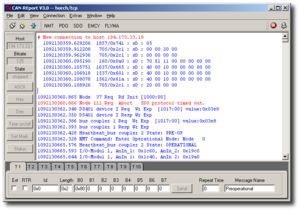 The built-in scripting capability allows to use it universally at development and test of CAN devices besides the normal possibilities of displaying the received CAN messages. It is especially useful in the field of industrial CAN networking. The separation of hardware-interface (CAN access) and visualization software allows the usage in TCP/IP networks. 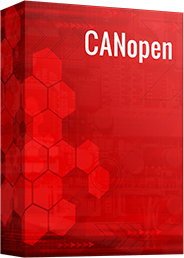 Version of our CANopen Library is V4.5. An Update (05/2015) version 4.5.p4 is also available. With using the evaluation version of the CANopen communication software it is possible to check and decide if this communication technology is usable for a certain device design in a very short time. With the J1939server of port it is possible to get access to SAE J1939 network, maybe for diagnosis purposes. Therefore the provides a TCP/IP interface, which the connected client uses to exchange messages with other ECUs in the network. Instead the TCP/IP interface, the usage of the command line is possible too. The demo version of J1939server for can4linux is available. 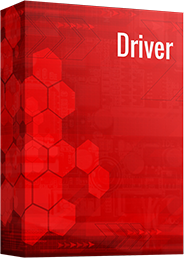 port offers a wide range of devices and hardware solutions for different applications. For many customers, we develop and manufacture customized devices – and OEM solutions.